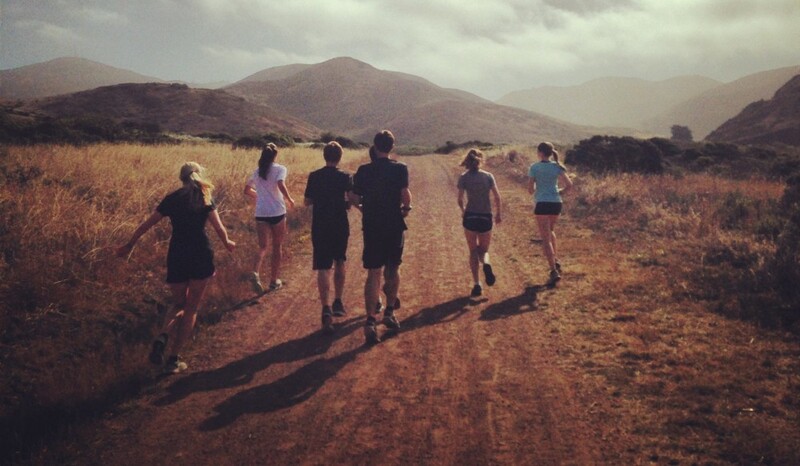 Ran Marin Summer Training Starts June 16th! Email WeRanMarin@gmail.com and send in your application ASAP! This entry was posted in Latest News, Ran Marin Summer Training Program, Track, Uncategorized and tagged bay area, cross country, mileage, ran marin, summer, summer training, trails, training by ranMarin. Bookmark the permalink.